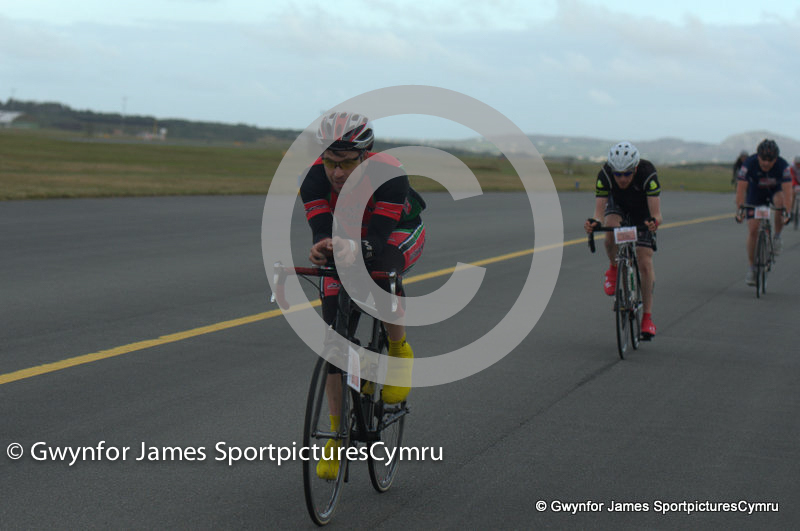 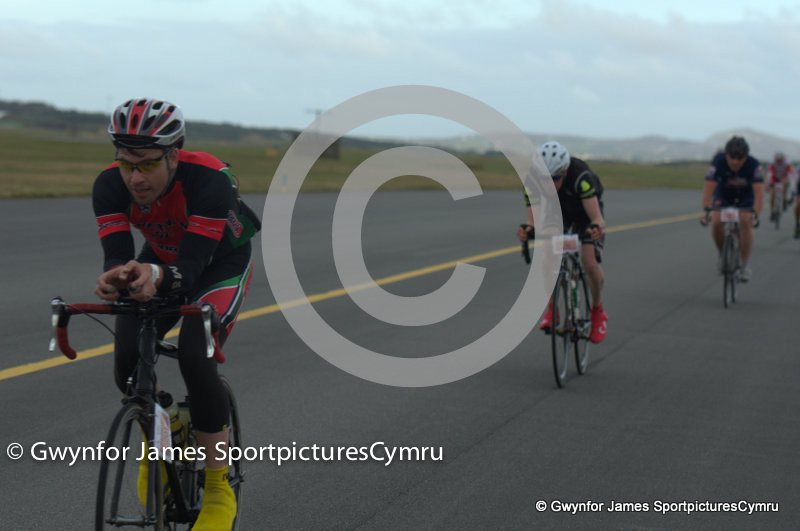 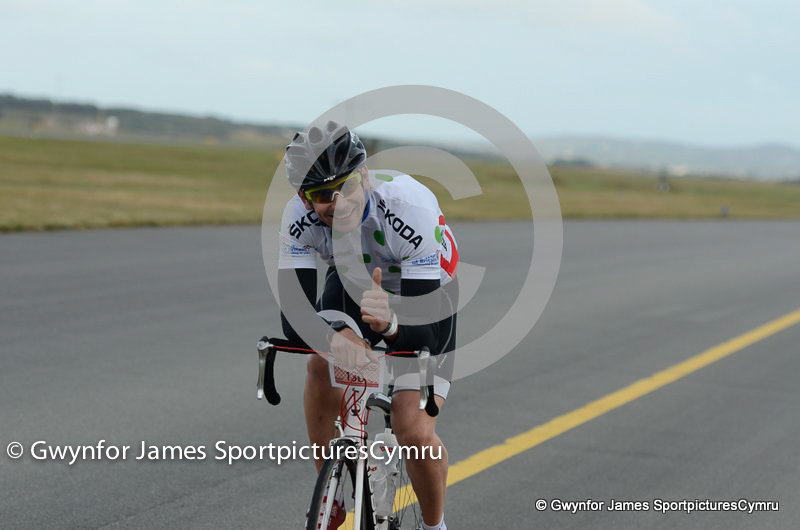 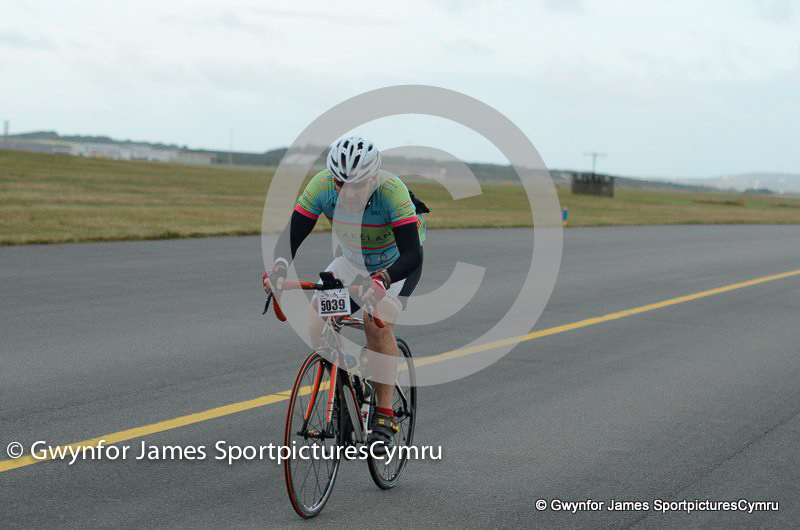 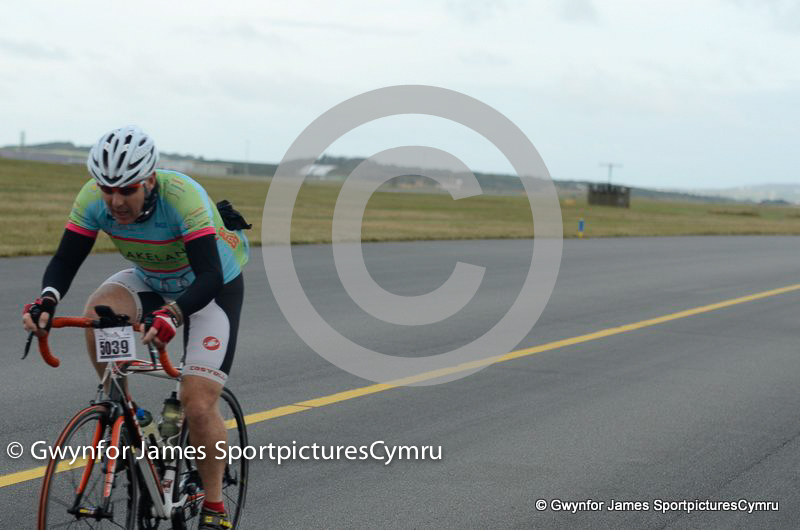 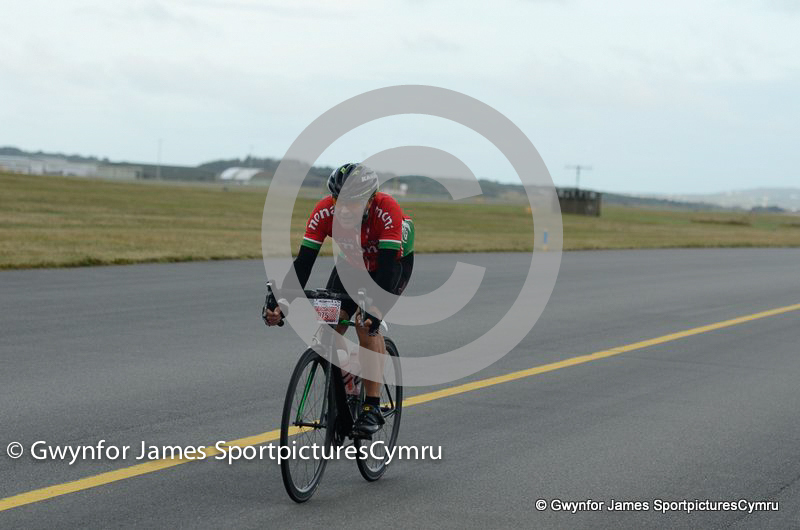 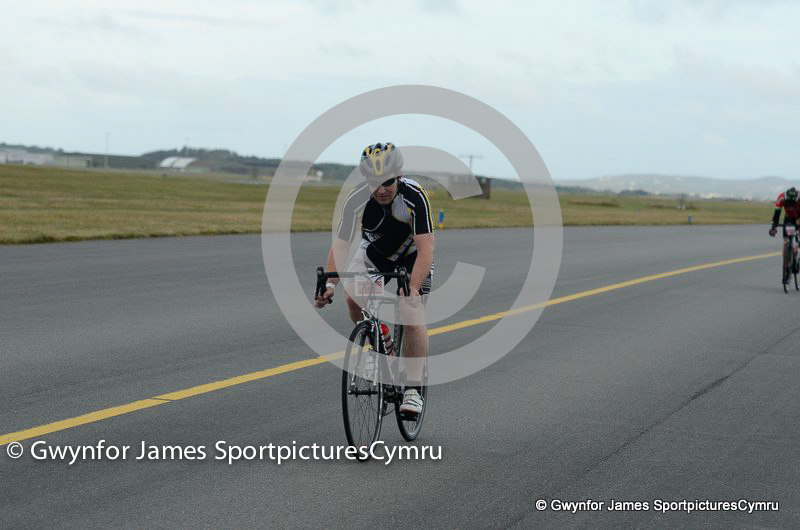 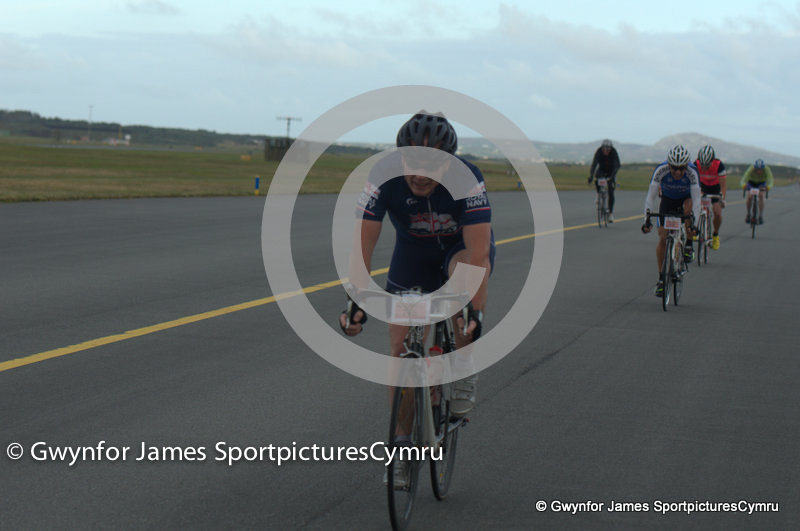 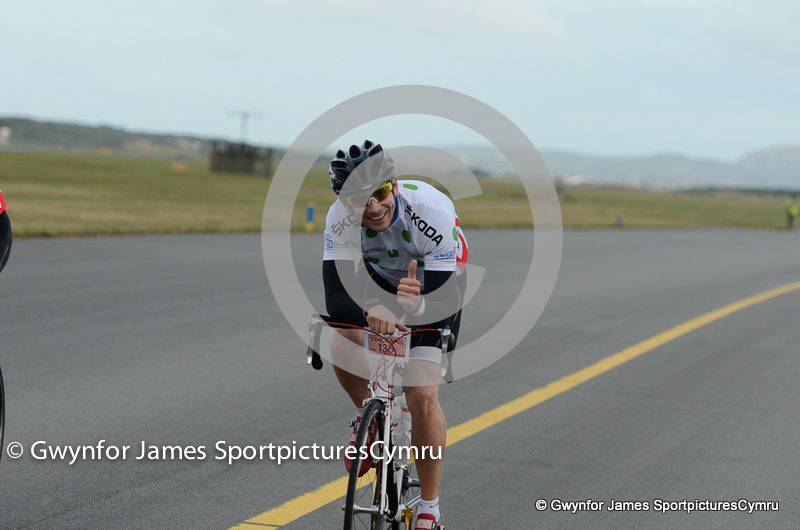 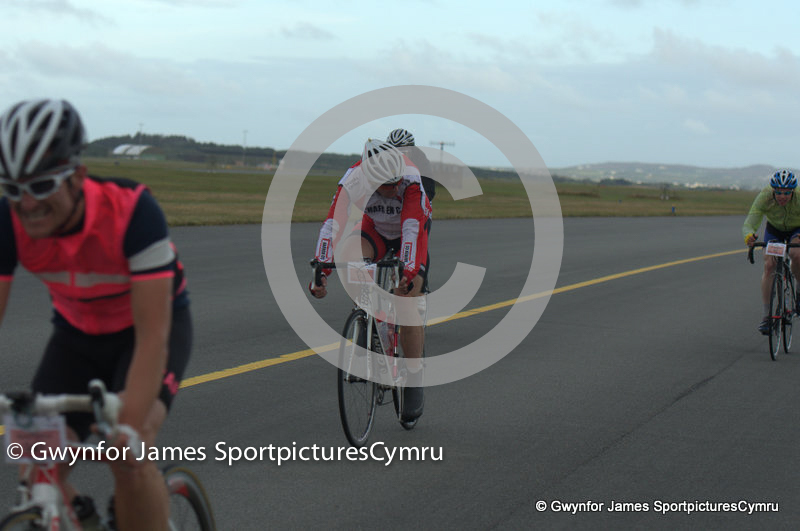 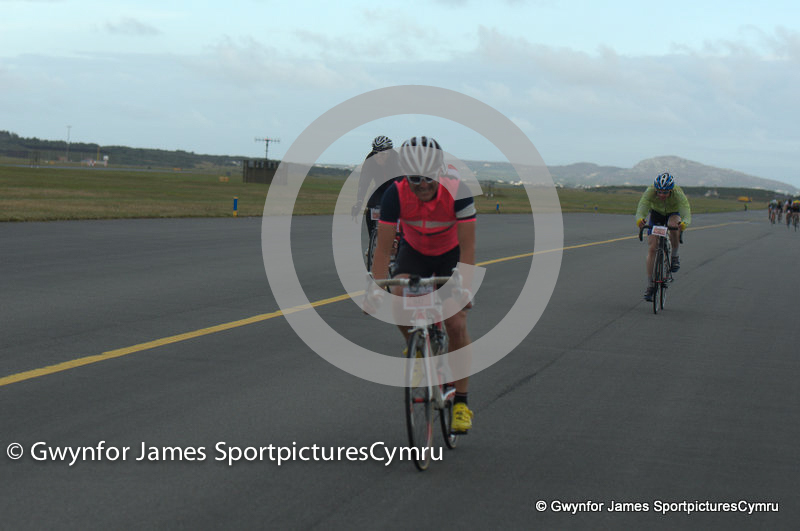 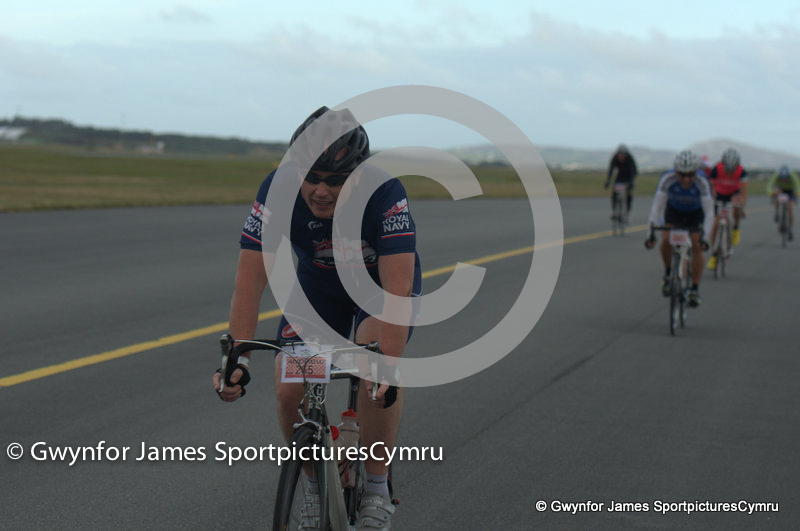 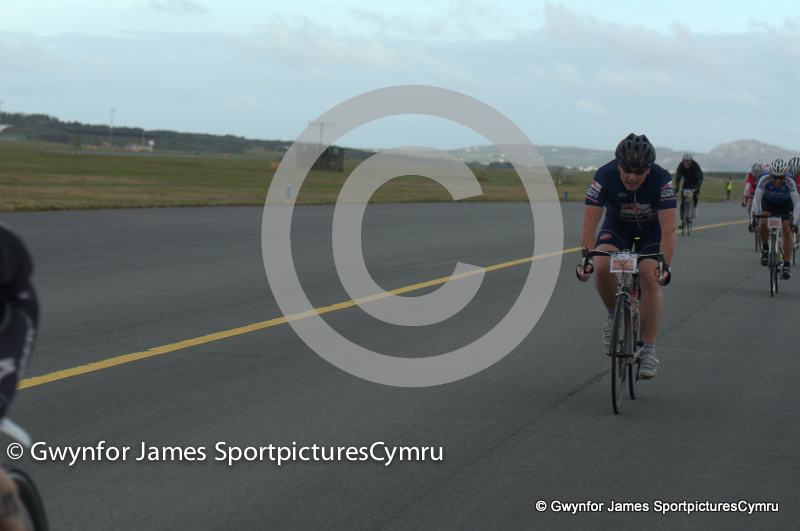 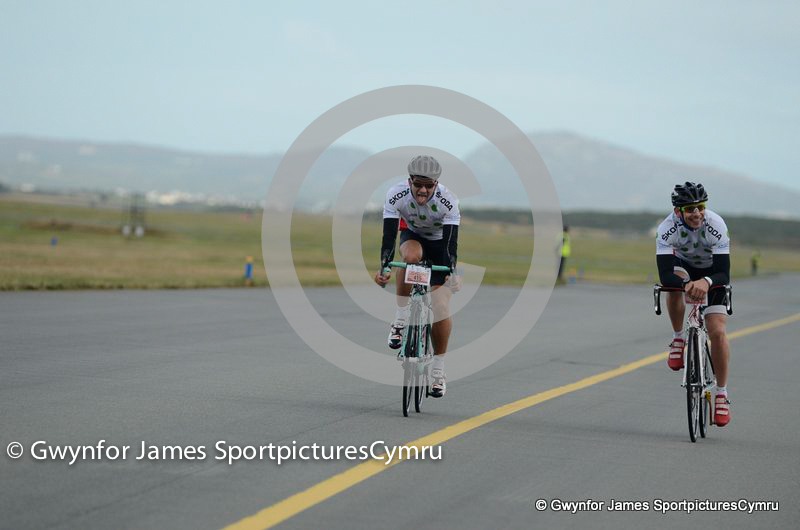 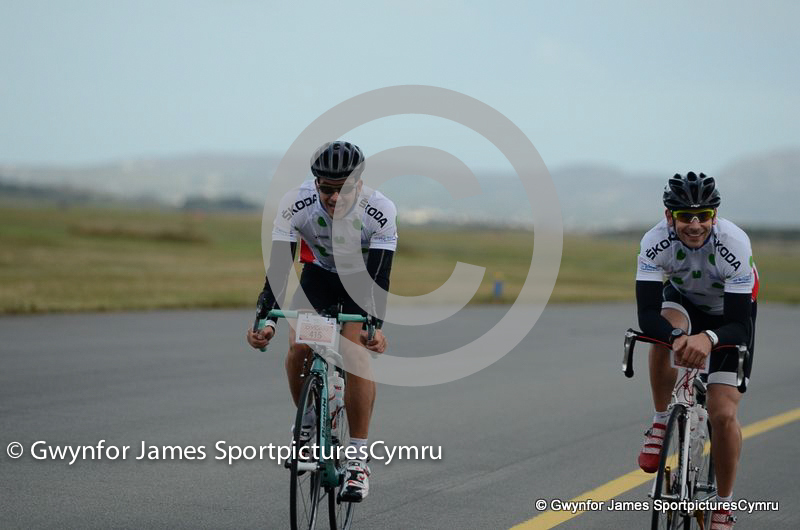 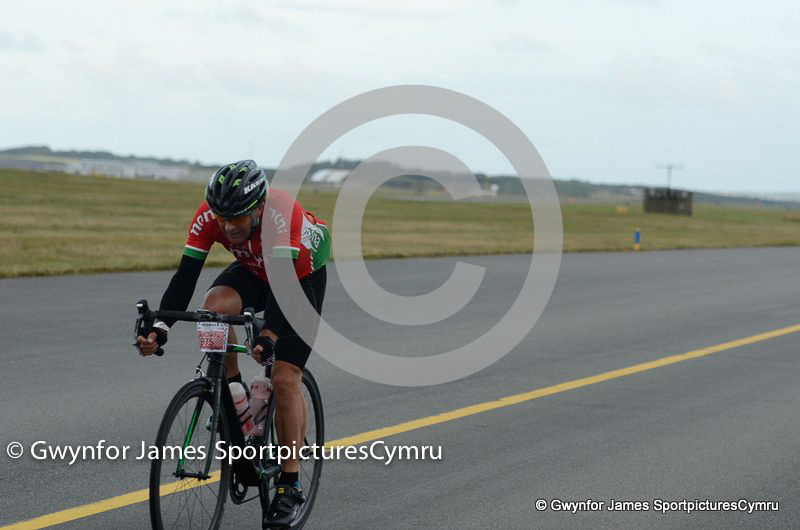 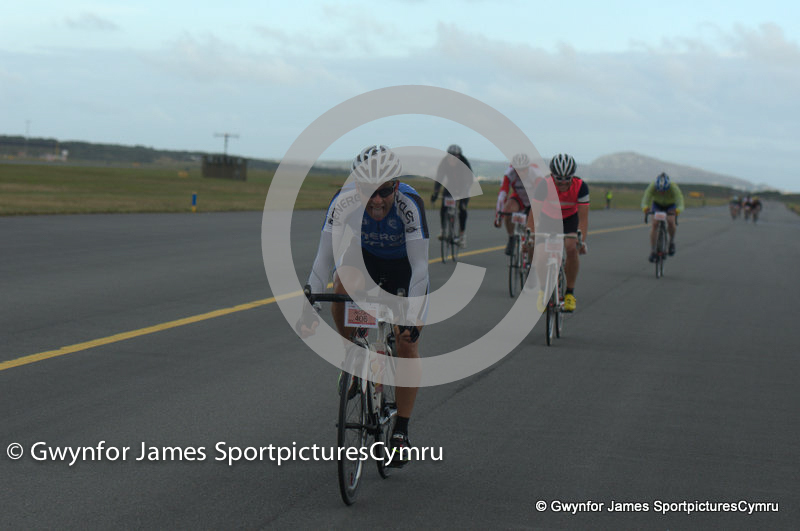 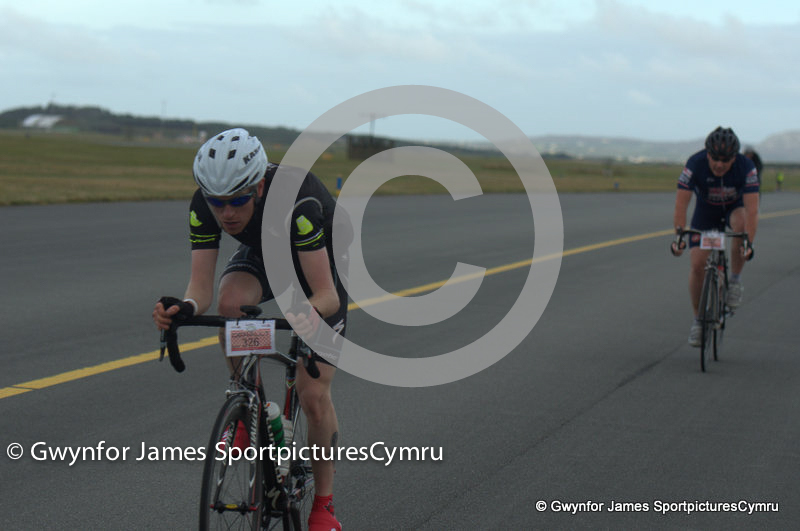 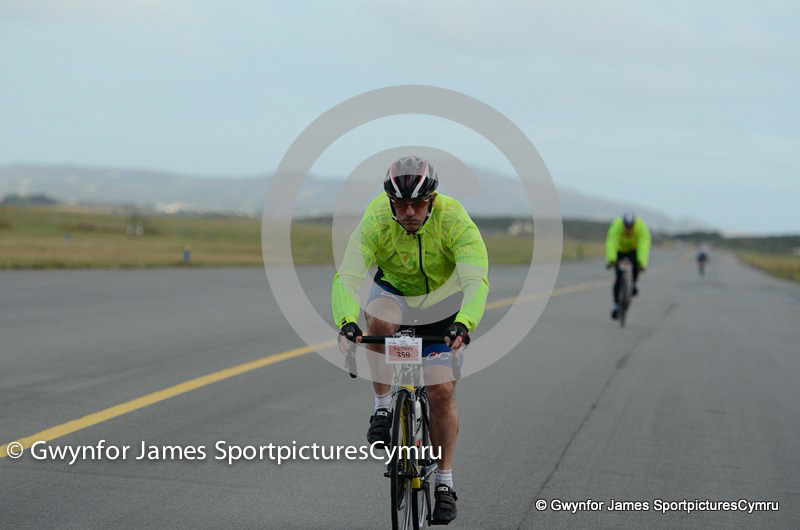 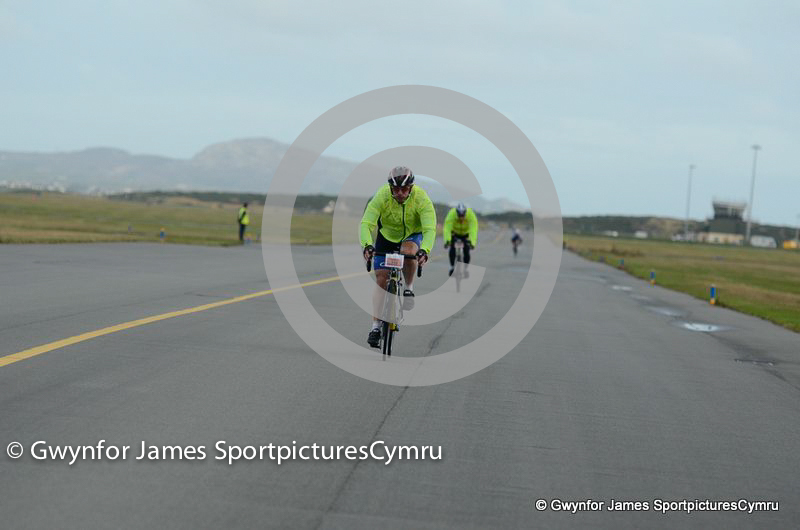 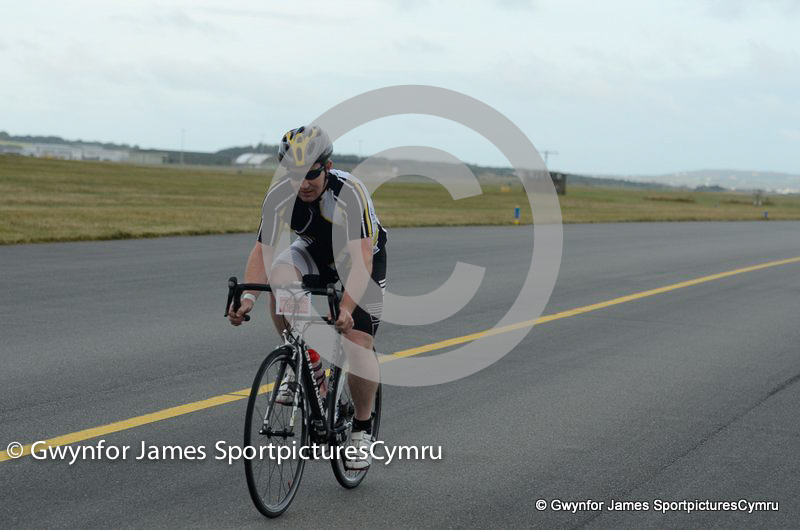 Pictures of the Tour de Mon at RAF Valley. 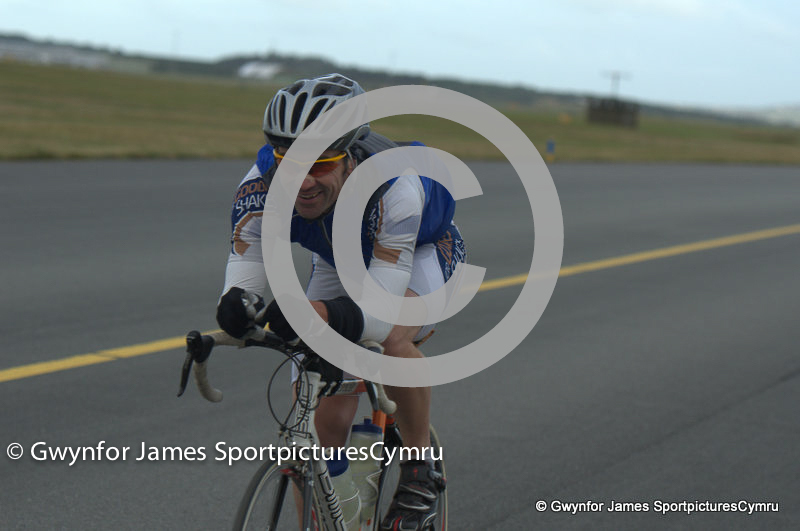 Pictures can now be printed and sent to your home, cost varying dependant upon size and type of print required. 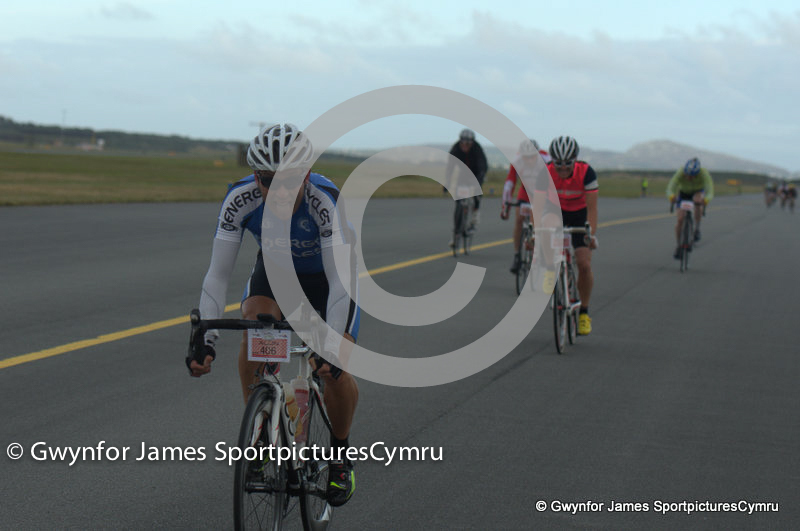 All digital pictures cost £4.99 for a high resolution picture and £2.50 for a low resolution picture, which you can use for Facebook or Twitter. 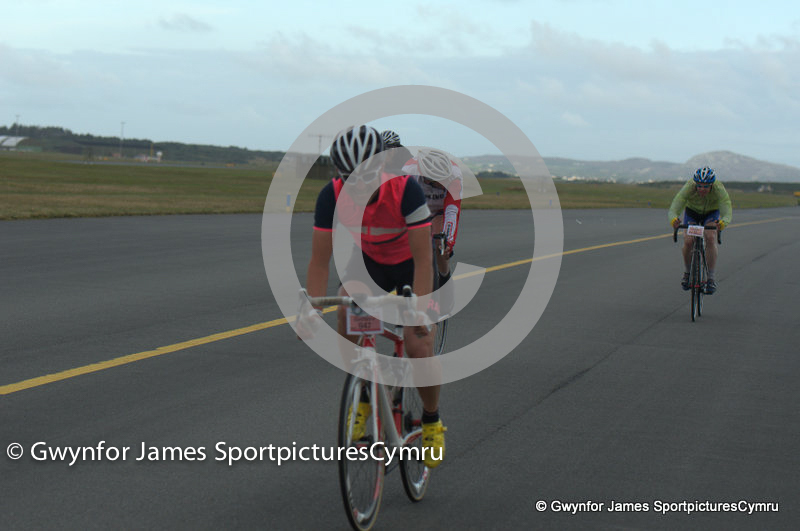 This will be discretelly watermarked.